Sauti Kubwa is a unique site. With its rich in organic news and analysis, Saut Kubwa has respectfully claimed the title of the best authentic online newspaper in Tanzania. 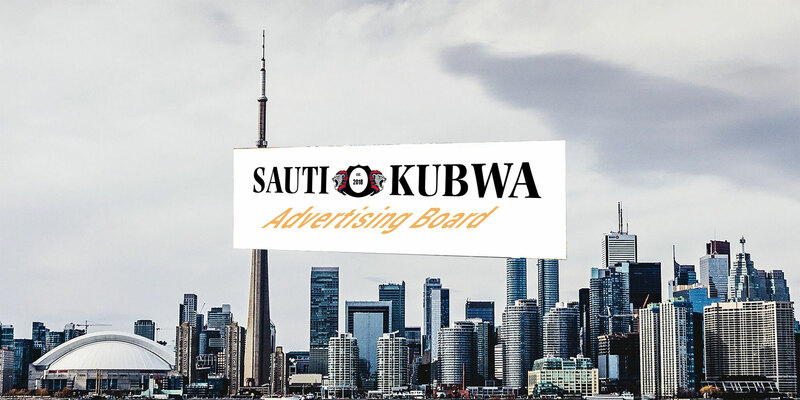 Due to its uniqueness, Sauti Kubwa has seen a steady increase in visitors and readers since it went live on 28th April 2018. If you are looking to establish and grow your brand, do not look anywhere else. Sauti Kubwa Media provides features and sections to enable you to reach to thousands viewers across the globe.